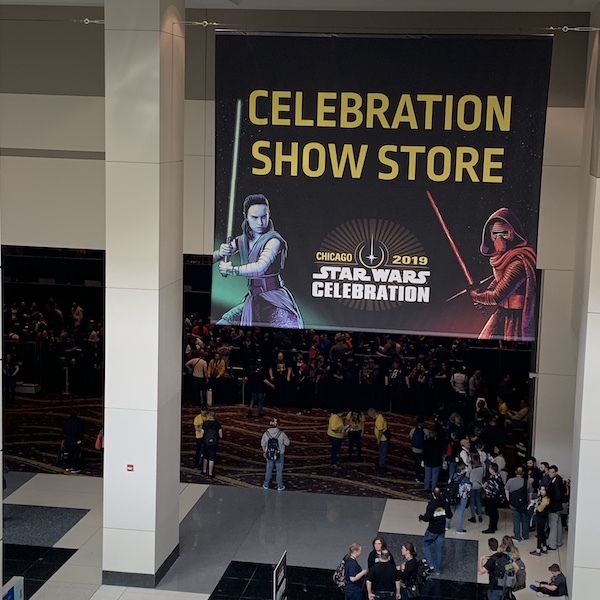 We are currently in Chicago for Star Wars Celebration 2019! 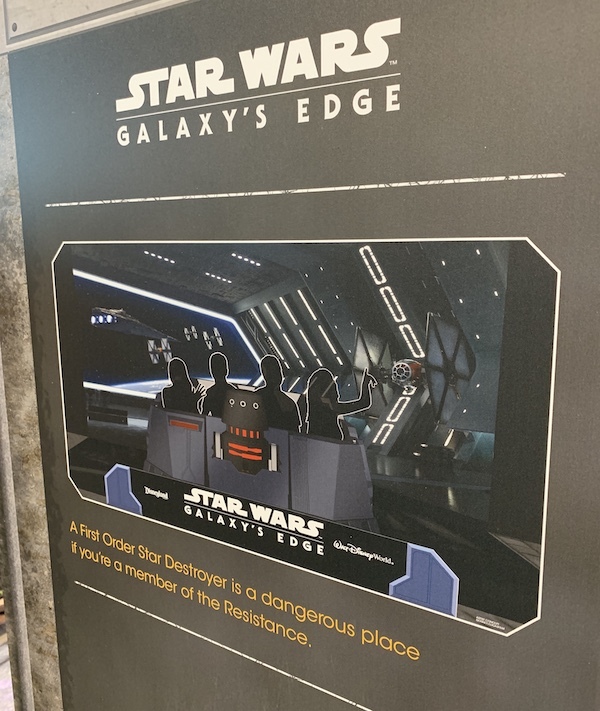 One of our favorite sections at the expo is the Star Wars: Galaxy’s Edge booth from Disney Parks! 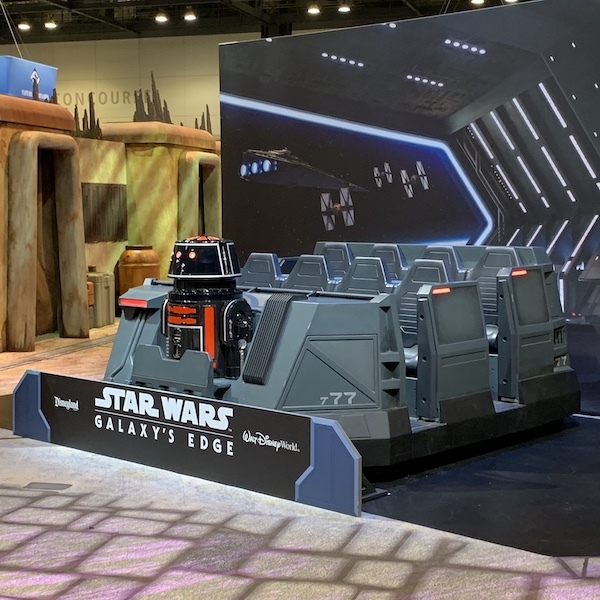 They have a ride vehicle on display for the new Rise of the Resistance attraction! Guests have the opportunity to sit in it and take a photo. We didn’t forget about the pin releases either! The line unfortunately was very long for the Celebration Show Store, but we were able to get some of the Exhibitor pins. 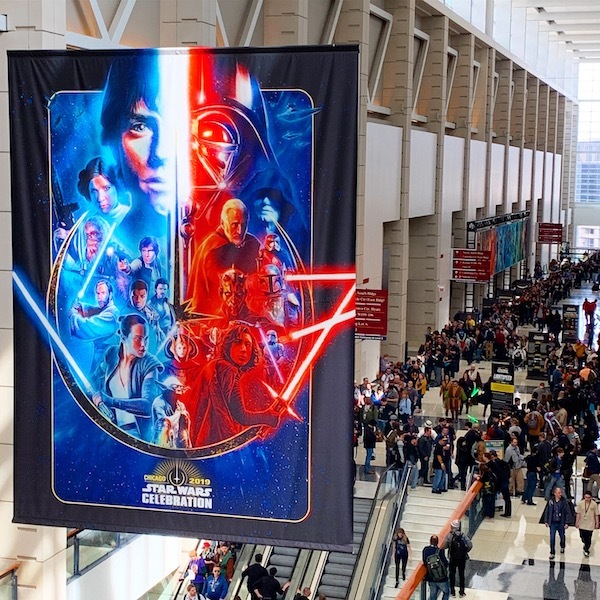 Star Wars Celebration Chicago takes place April 11-15, 2019. Be sure to follow us on Facebook, YouTube, Instagram & Twitter for event coverage! Our handle is @disneypinsblog on all social media. 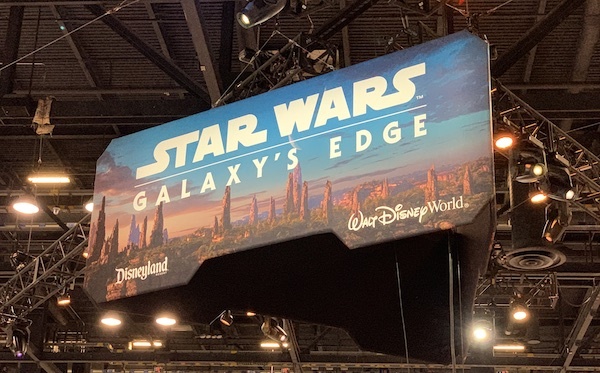 I was at Star Wars Celebration on Sunday. Thank you for pointing out the Toynk booth. I would have walked right past it because the pins weren’t obvious to spot. 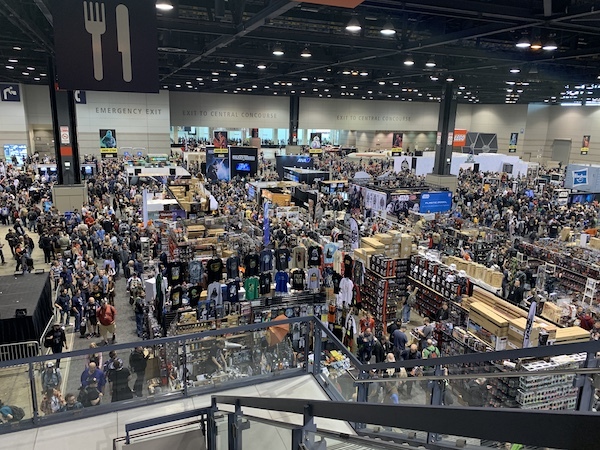 The mystery box and incentive pins were sold out before the doors even opened on Sunday. I got there early and stood in an hour long line to discover this. I was lucky enough to trade for many of the ones I wanted. I was also disappointed to see the number of exhibitors selling counterfeit pins. Some charging $8 or more for pins sold in bulk on eBay for under fifty cents each.